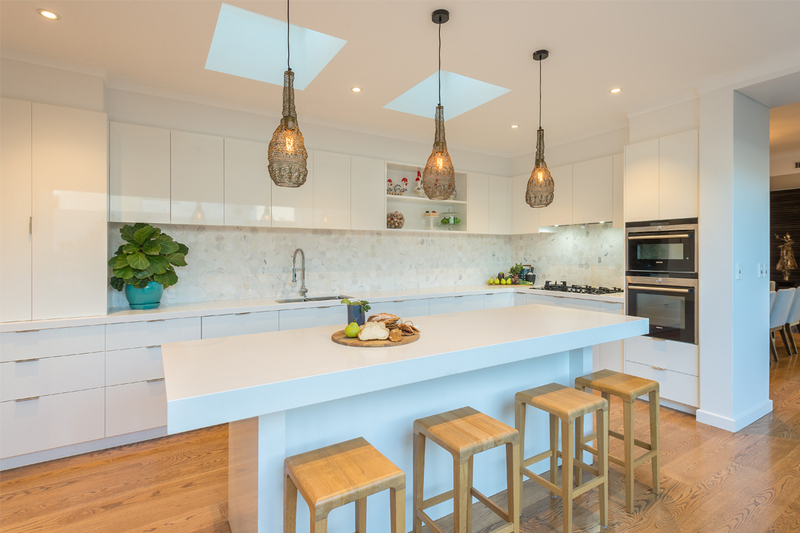 Austurban Homes provides an honest and fair working relationship with clients and subcontractors to ensure excellence in its product and the advancement of the company’s reputation. 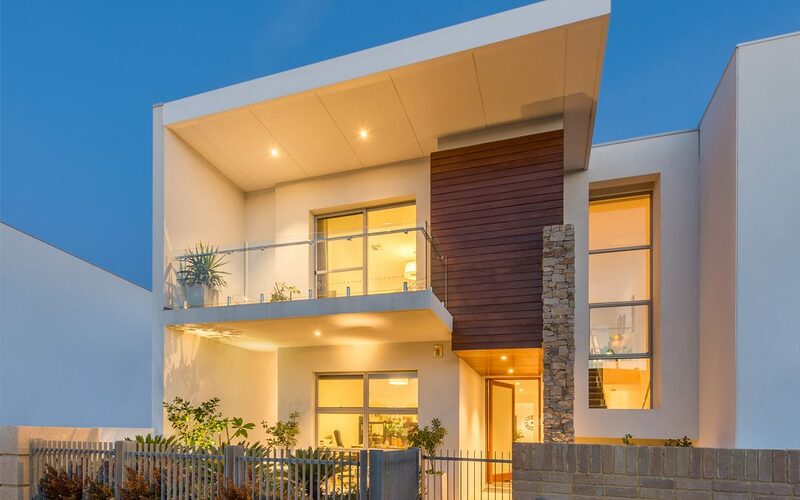 Austurban Homes combines extensive experience in construction and project management to achieve the high standards and to exceed client expectations. 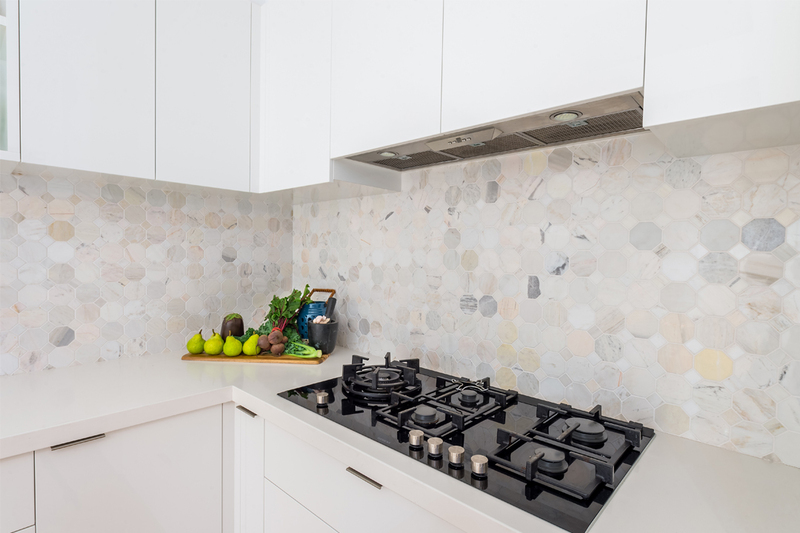 This is important to the company as most of the work is gained through referral. 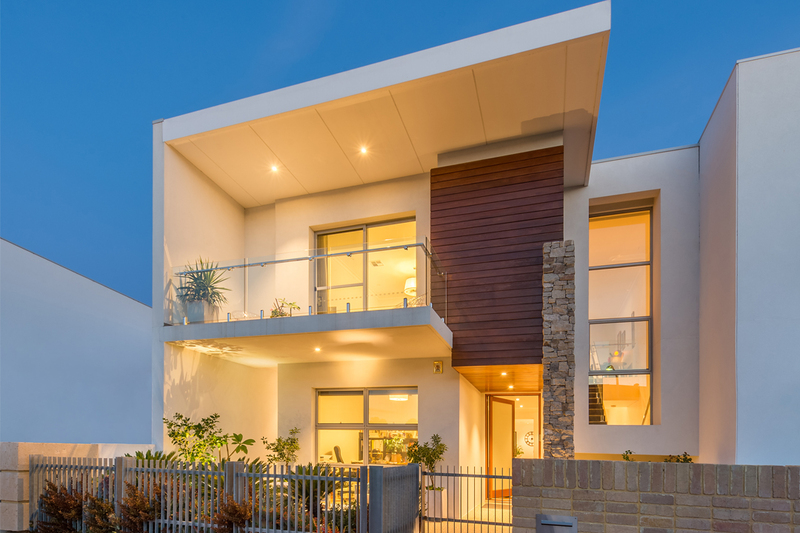 Austurban Homes is proud to be a boutique builder that utilises extensive knowledge of the local area and provides one on one customer service to enable the best possible outcome for the construction of your new home. 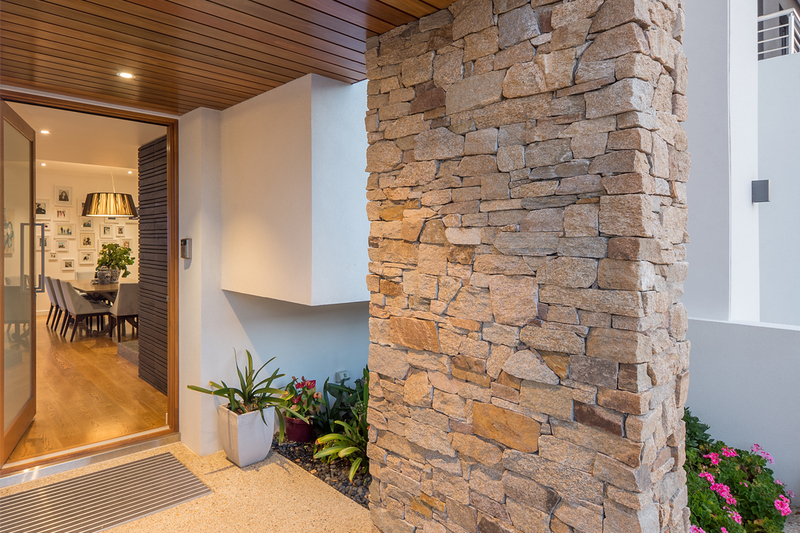 Whether Austurban Homes desigsn your home to suit your needs or you have plans already completed, the company is thorough in its approach to every step of the building process, ensuring that every detail is built with care, quality and to a high level of workmanship. 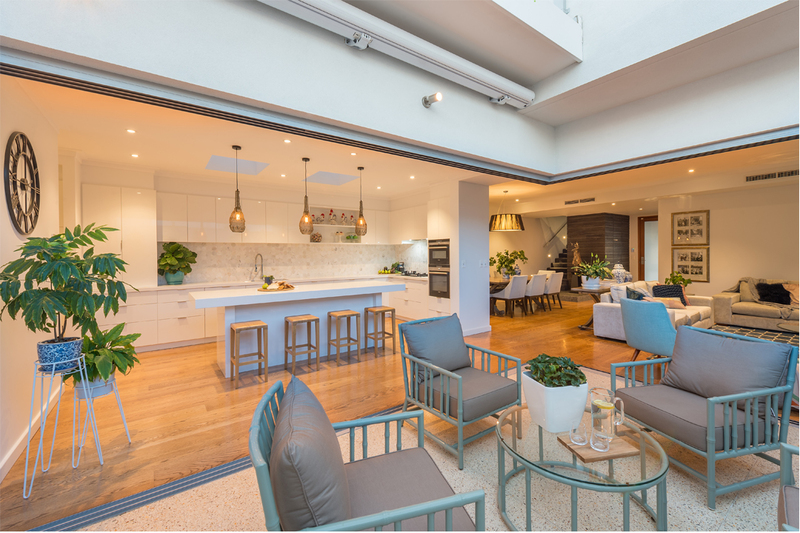 Austurban Homes’ motivated team of staff, suppliers and trades are ready to support you in all aspects of building your new home.